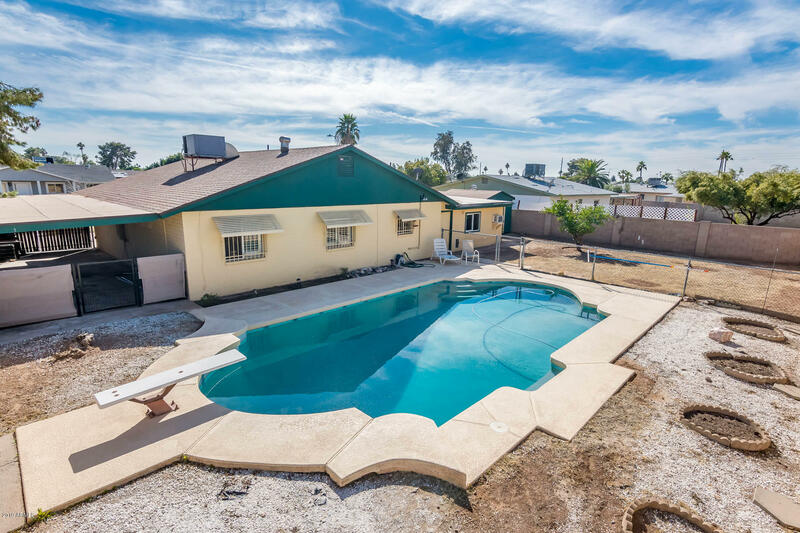 Excellent opportunity to own your home with a pool and no HOA. 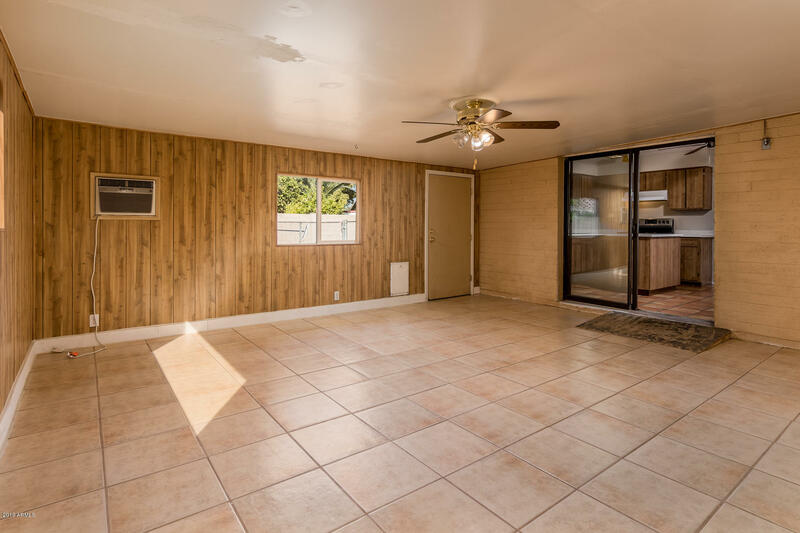 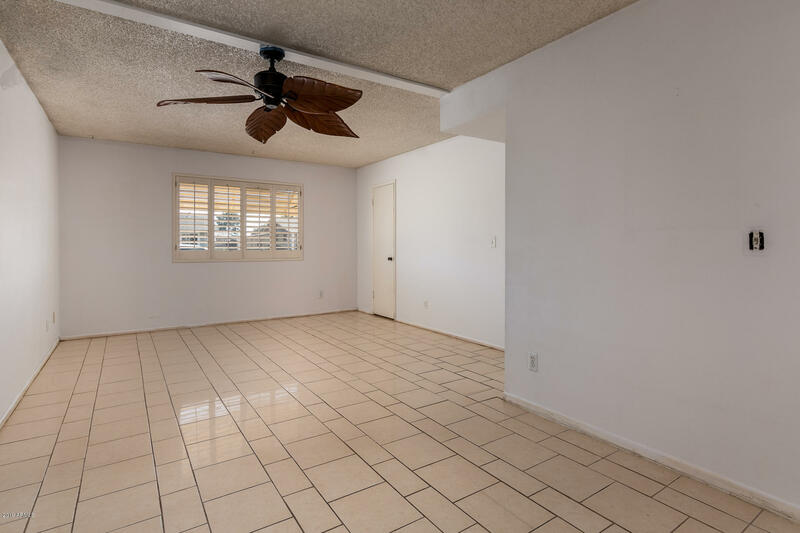 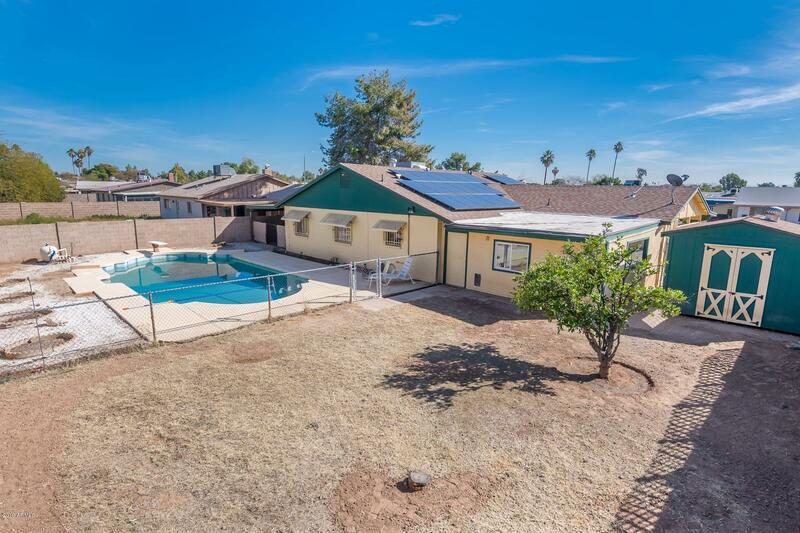 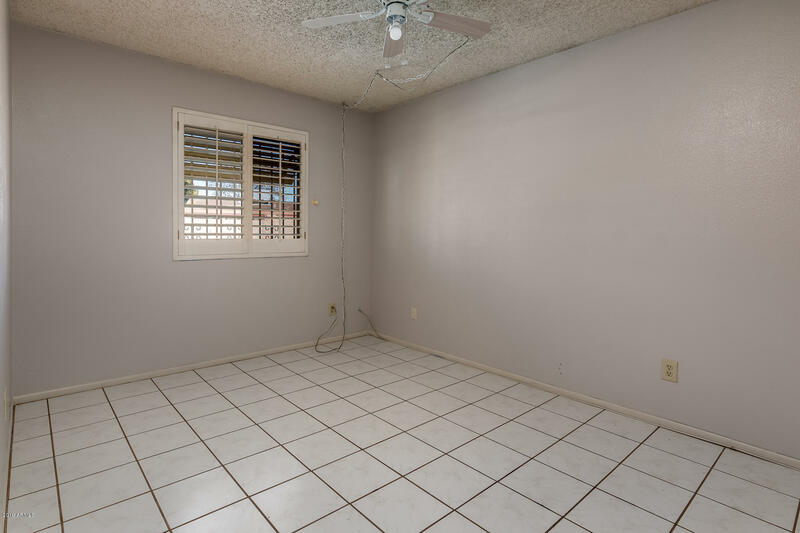 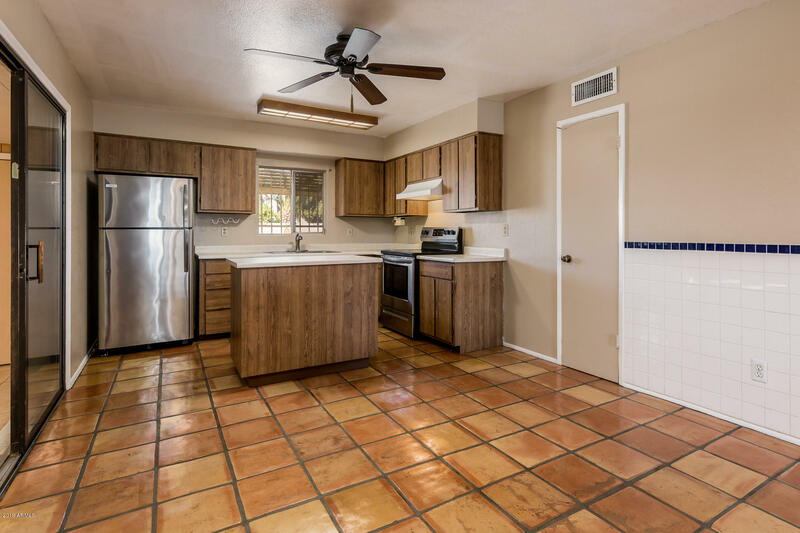 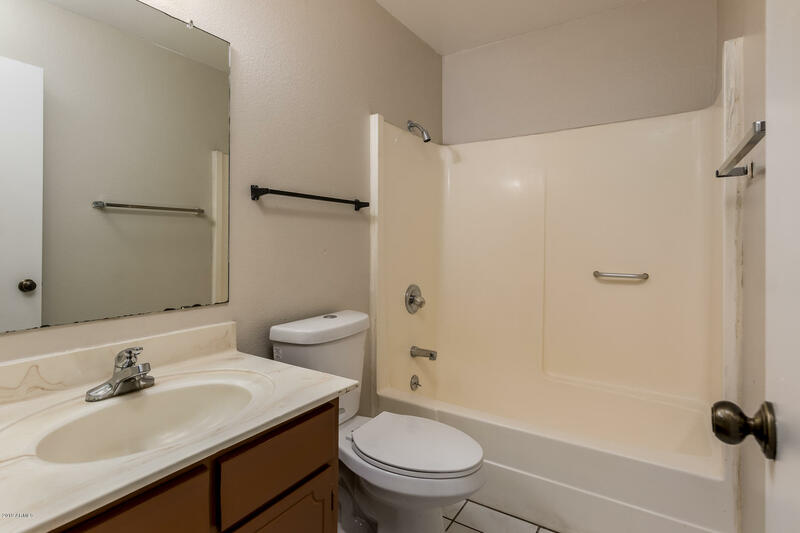 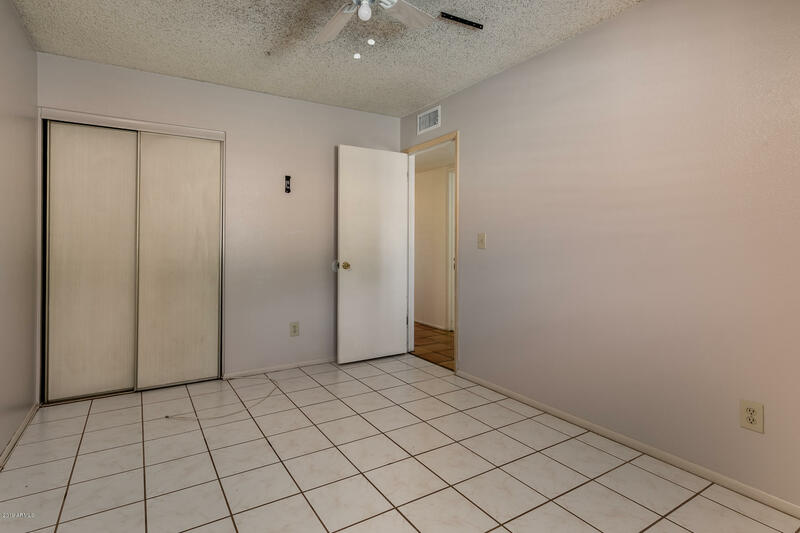 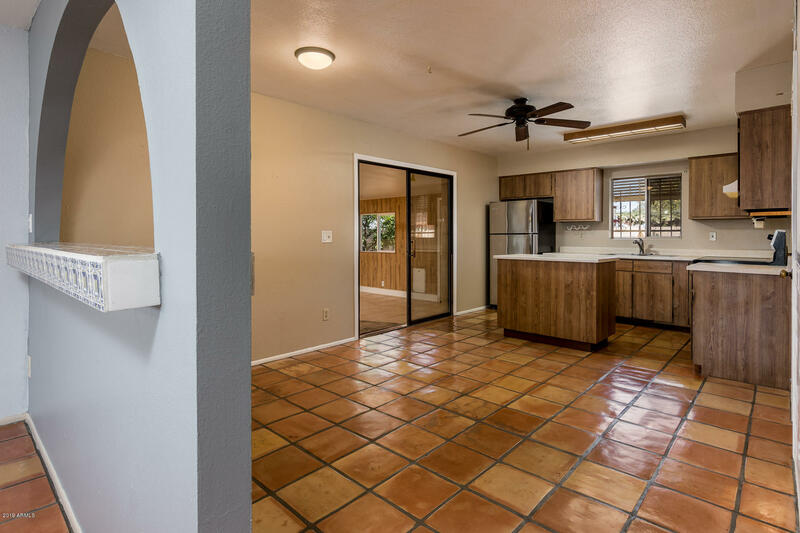 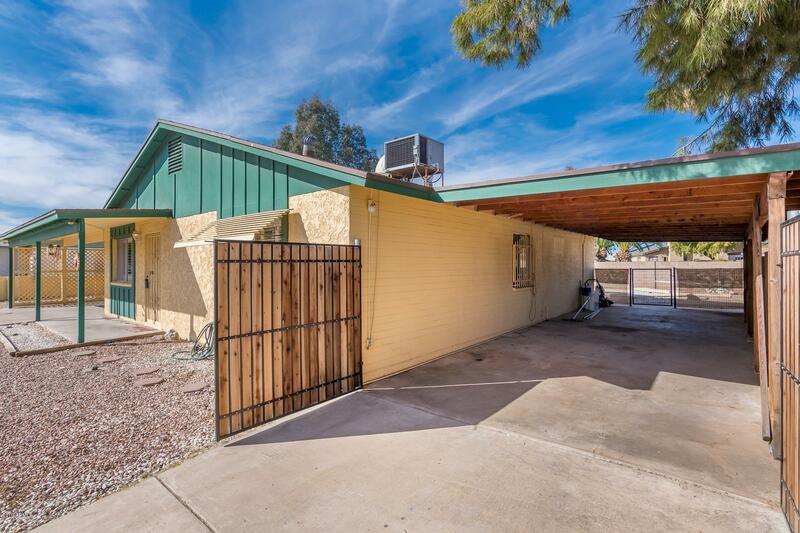 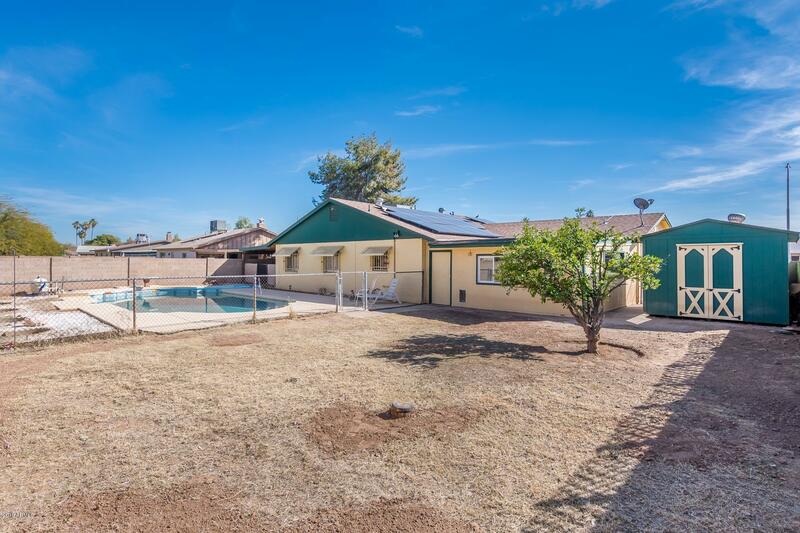 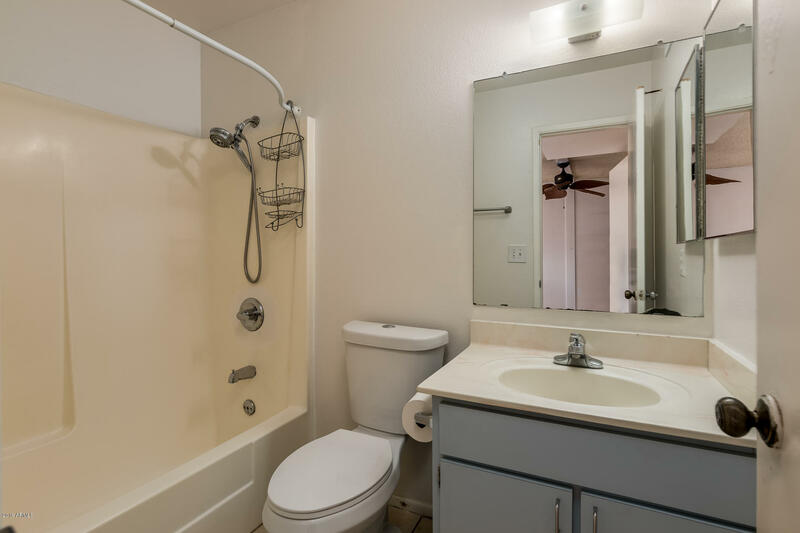 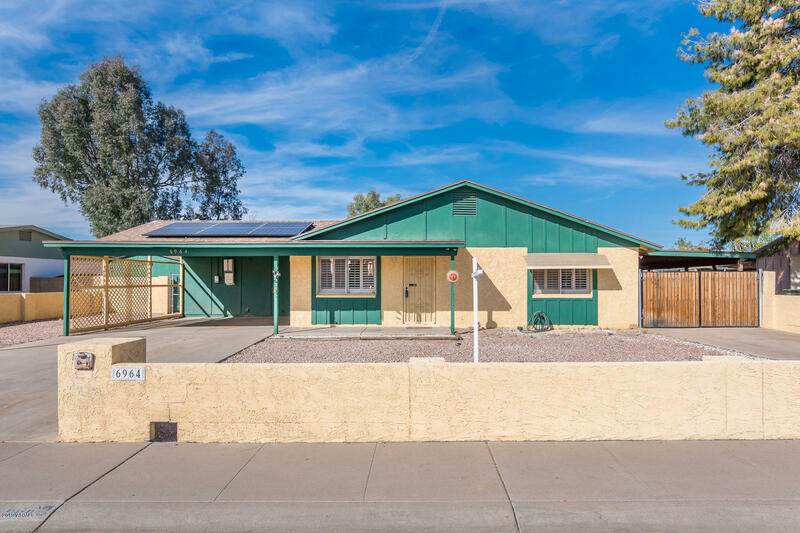 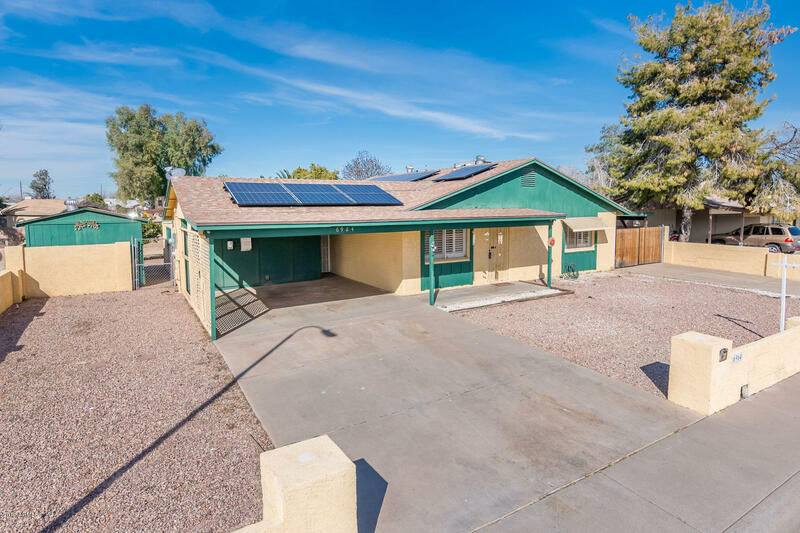 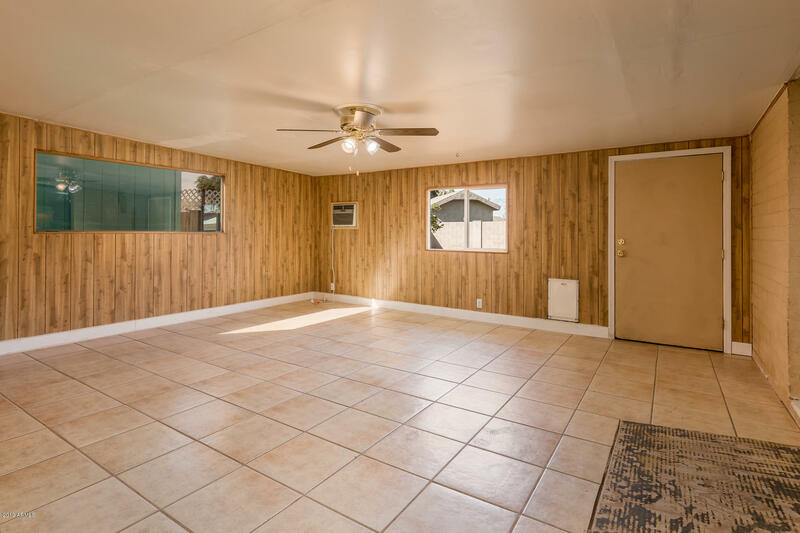 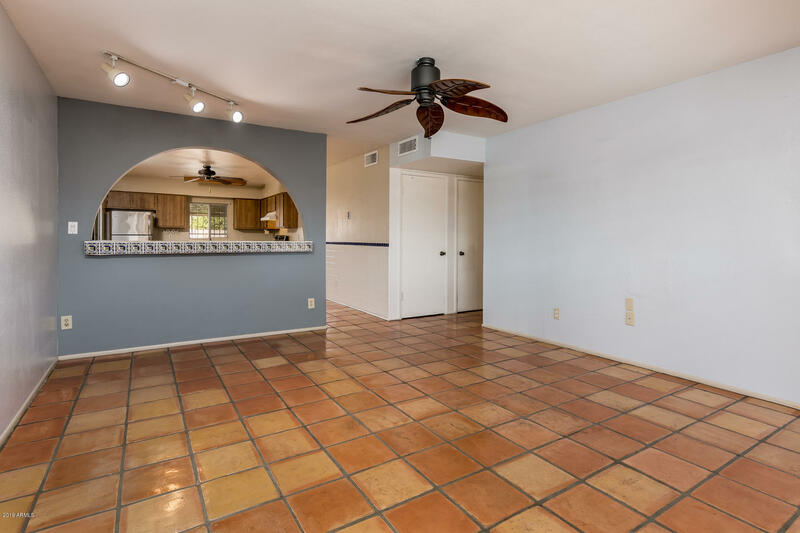 This 3 bedroom 2 bath includes new Stainless Steel appliances, leased Solar, new paint throughout, and the pool has been updated with a Pebble Tec finish. 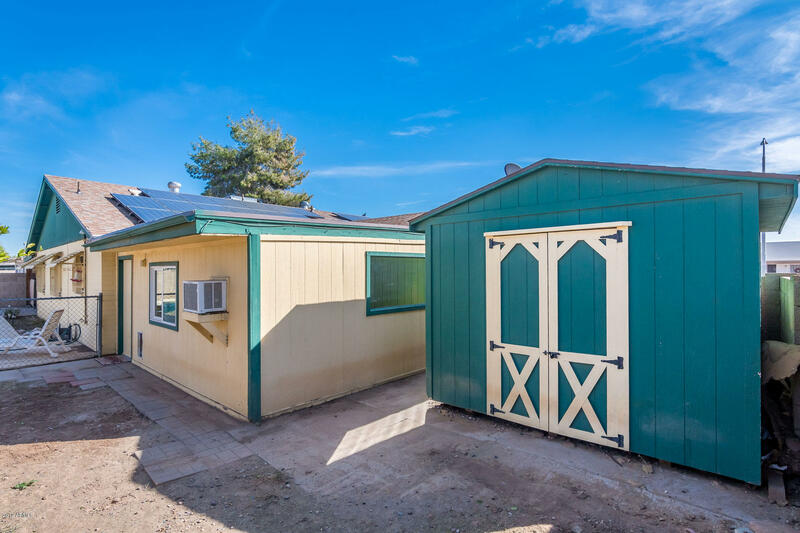 RV Gate and plenty of parking and includes a shed/workshop in back. 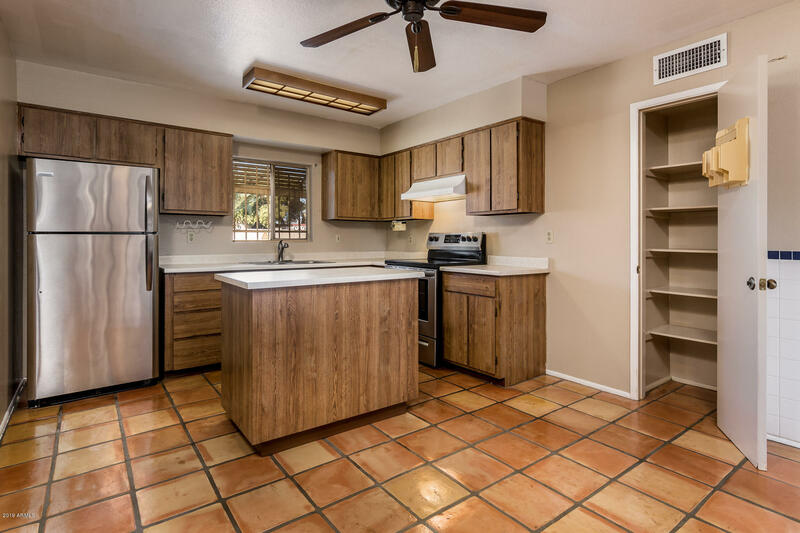 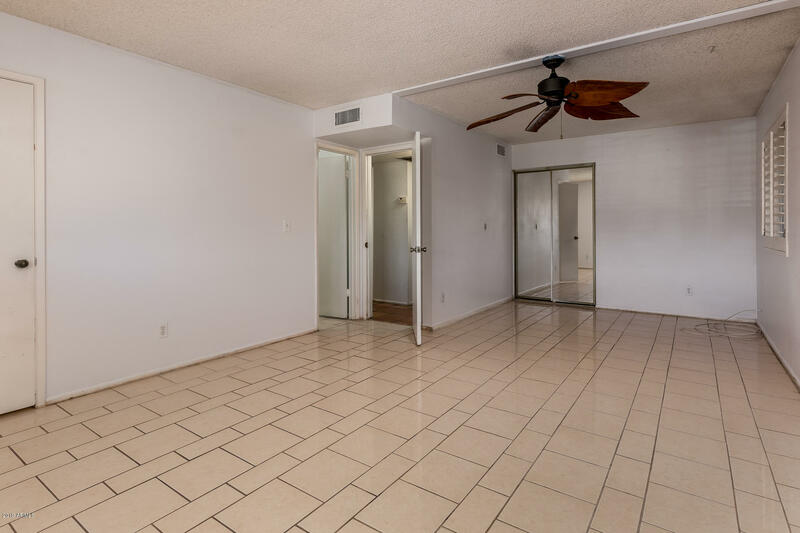 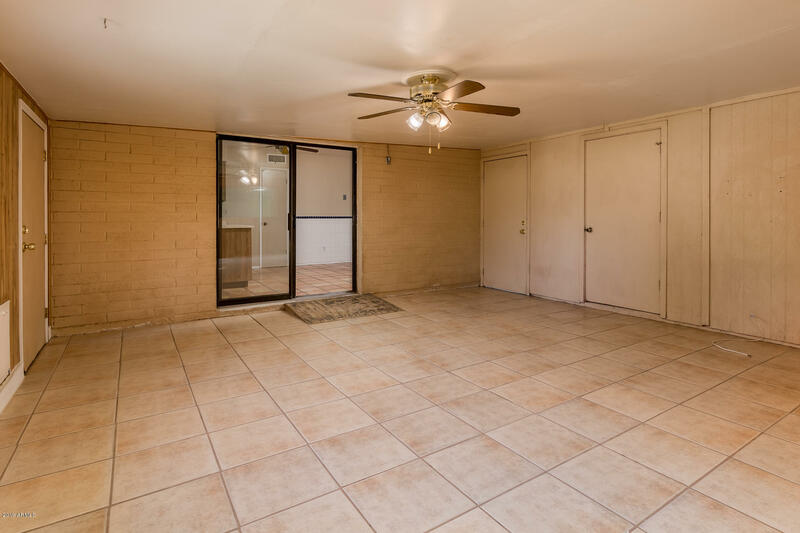 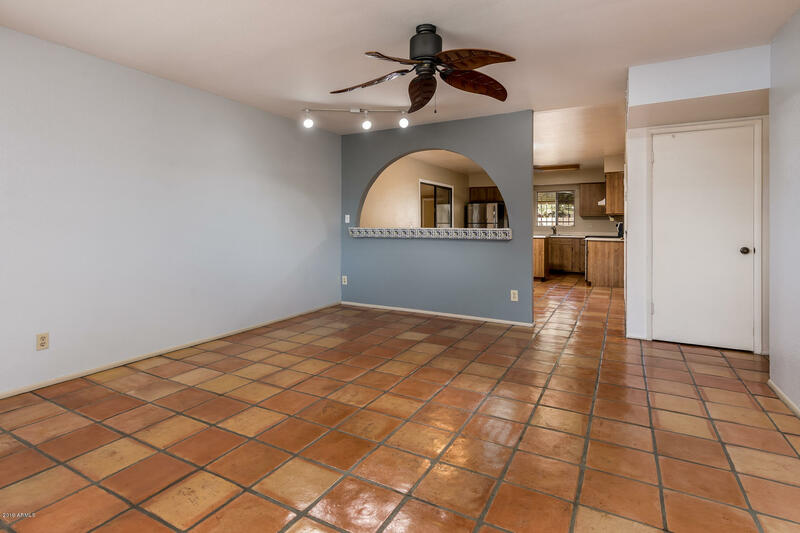 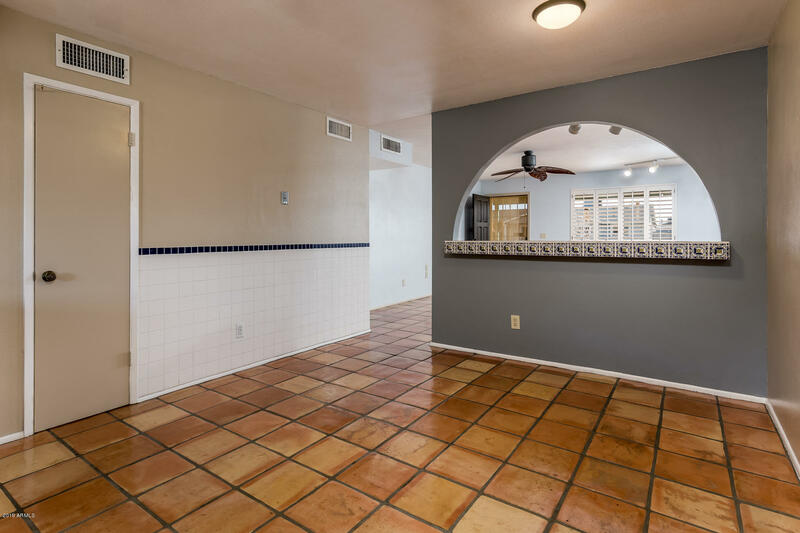 Located near the Westgate entertainment district, downtown Glendale, shopping and schools.